A coaching friend of mine who was a player in the 80s once commented to me that with current training methodologies we do one tenth the work we used to do… with double the effect. In many things I have a great memory (often better than would be beneficial for me), but in some things, not so much. For example, I can’t really remember what we did at training when we used to train eight hours in a day. How did we fill that time? We certainly weren’t playing volleyball. 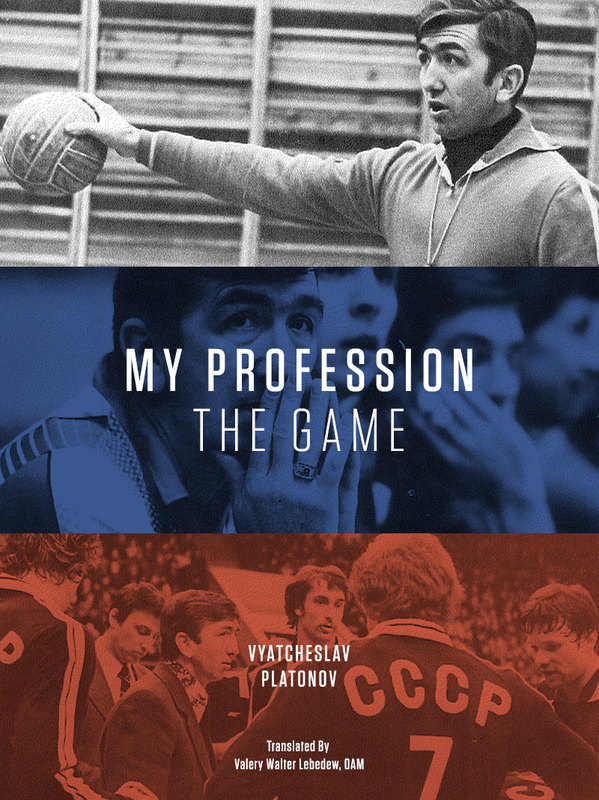 This 1980 documentary on Russian coaching legend Nikolai Karpol jogs some memories. In short, we used to do a lot of pointless individual work to exhaustion while the rest of the group stood around watching and collecting balls, and we used to do a lot of physical work that at the time we thought benefited volleyball, but in enlightened times understand doesn’t (ie ANY running, plyometrics). And we did some of it outside, in the rain. The documentary is a very nice time capsule of that period. It doesn’t have narration, except where Karpol’s voice is included, so it is eminently watchable even for non Russian speakers. It shows Karpol being hard with his players, but without turning red in the face and screaming. That apparently came later in his career. It has some wonderfully poignant shots of the loneliness of being a player. And whether deliberately or not, a player’s voice is never heard, perhaps implying that the players had no voice. Perhaps not. 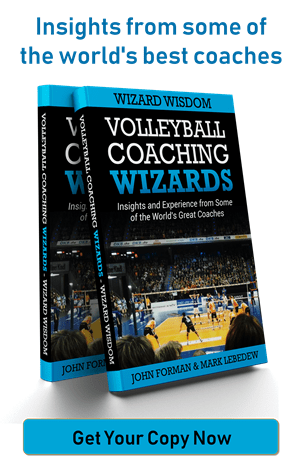 Either way if you are interested in volleyball training or volleyball history then this is a good way to spend twenty minutes. And if you like the documentary, you will love this book in English by Karpol’s contemporary, Vyacheslav Platonov.